Nicole and Chris have four children under the age of four. Basically, they're saints. Amazing, patient, hilarious, loving saints. 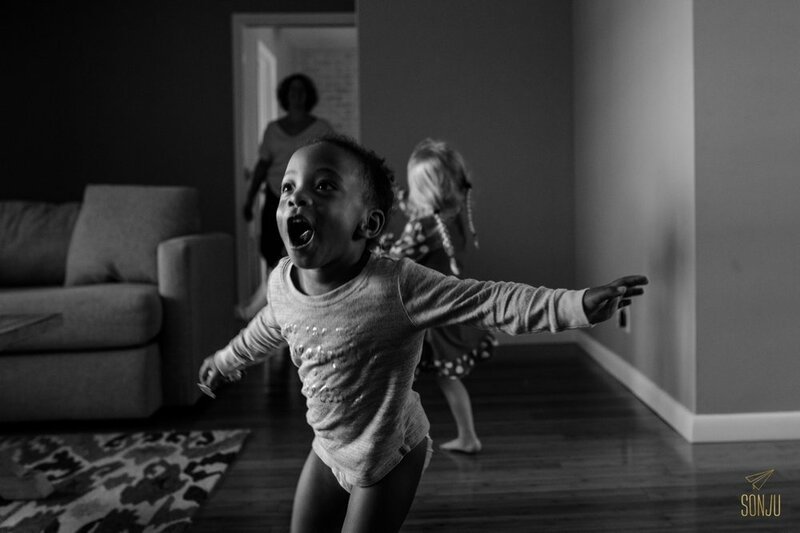 Think you're brave enough to document a normal, regular day in the life of your family? Get in touch!